A company in India is the leading company for intralogistics automation solutions. Their products incorporate the latest technologies and vastly improve the efficiency and accuracy of the intralogistics operations. With their innovative products and solutions, they facilitate their customers to embrace Industry 4.0. They intent to disrupt the way warehouses operate in world by providing intelligent solutions which offer quick returns on investment. 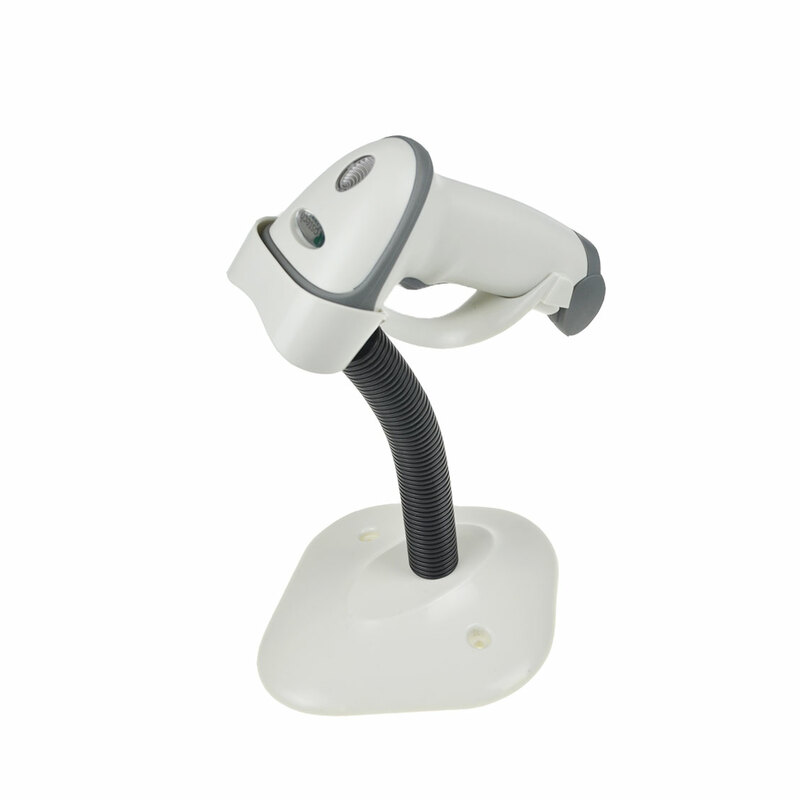 who purchased products from Generalscan before, while after many layers of comparison, finally chose our Finger scanner. The solution works with the mobile phone of the customer's choice, installs their own software and applies it to the customer repository. 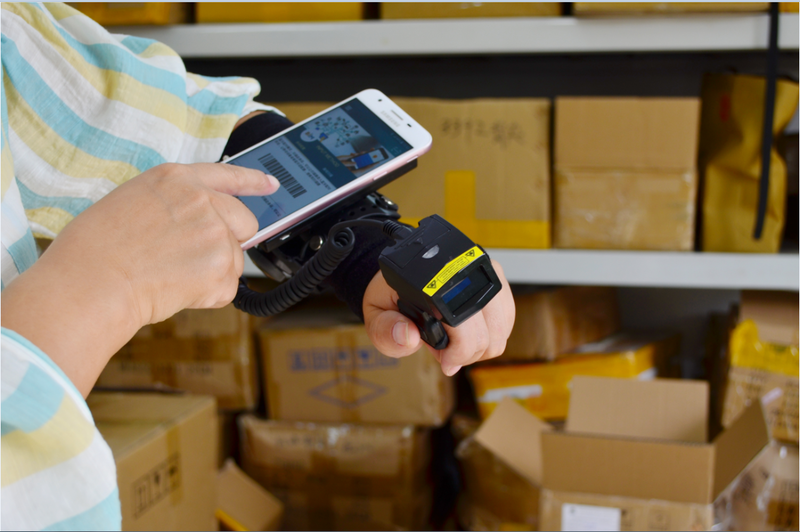 Warehouse personnel can connect the mobile phone or Ipad Bluetooth by wearing a ring scanner, scan the barcode of goods, display it on the mobile device synchronously. 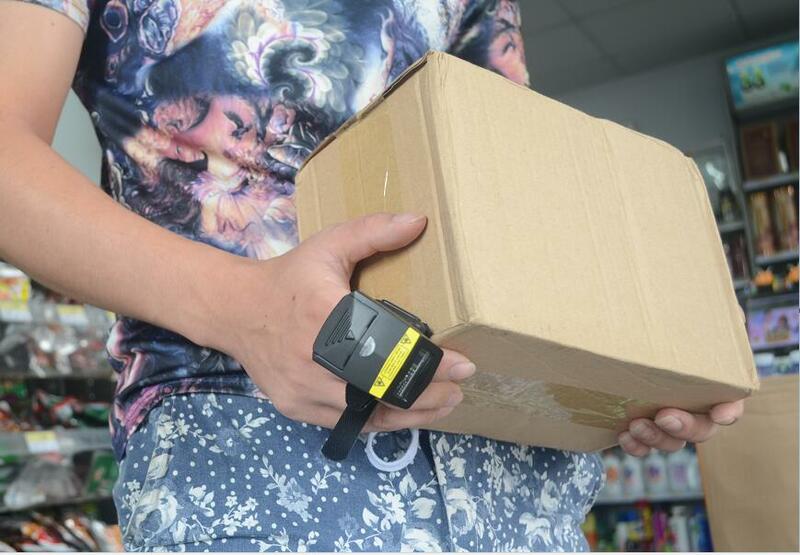 After all the barcodes are scanned, the collected data can be collected and sorted into the computer in offline mode. 1. Using MotorolaSE2707 scanning engine, the scanning performance is first-class. 3.270 degrees' rotation makes both hands free to use. 4. Matching with wearable equipment, making it work longer and easier to view sorting records.